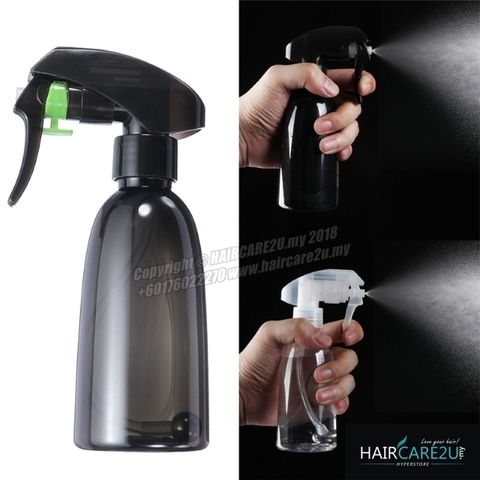 Do you find a suitable spray bottle for you? This product will satisfy your requirement. 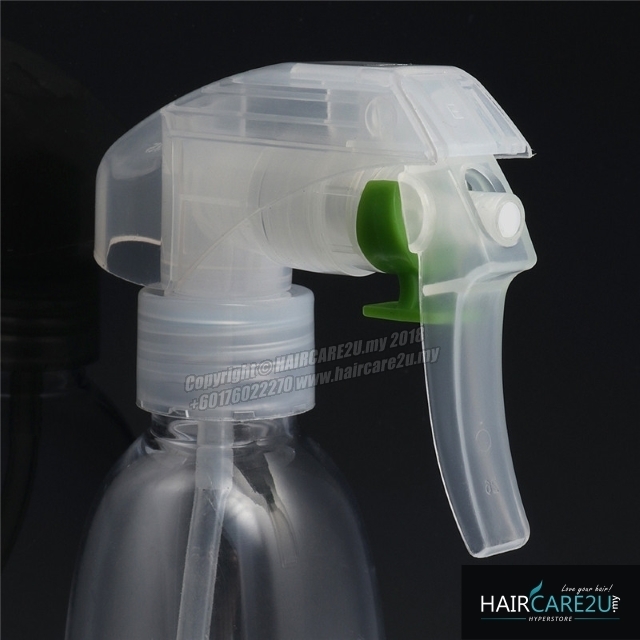 Adopting ABS material, which is durable for long term use. 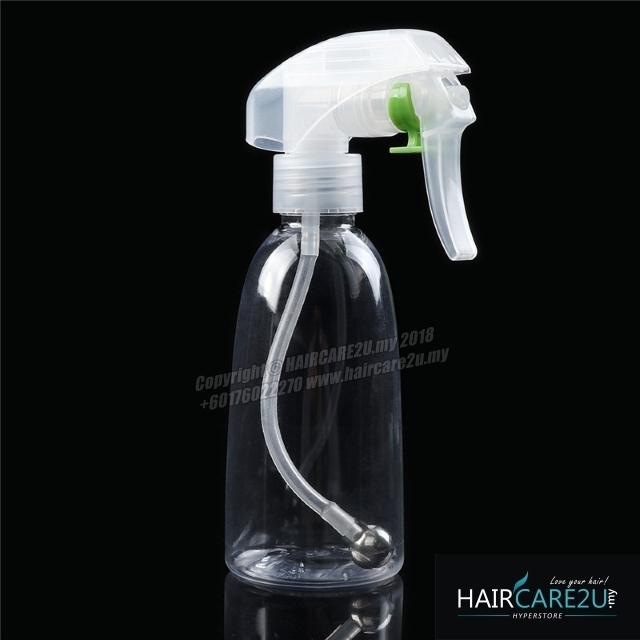 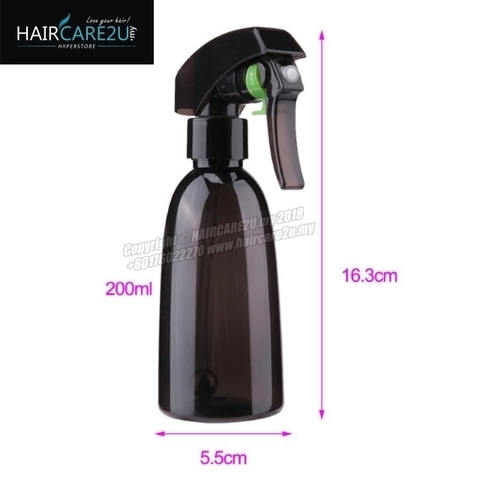 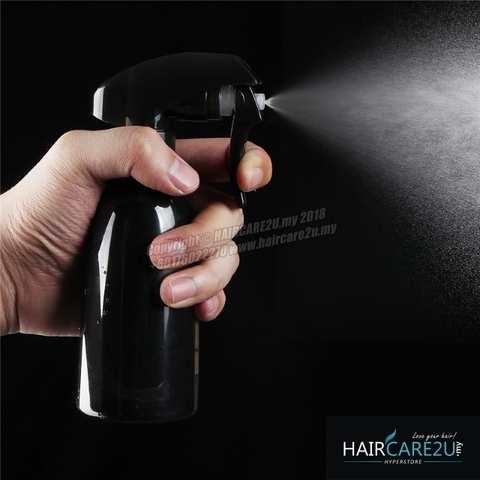 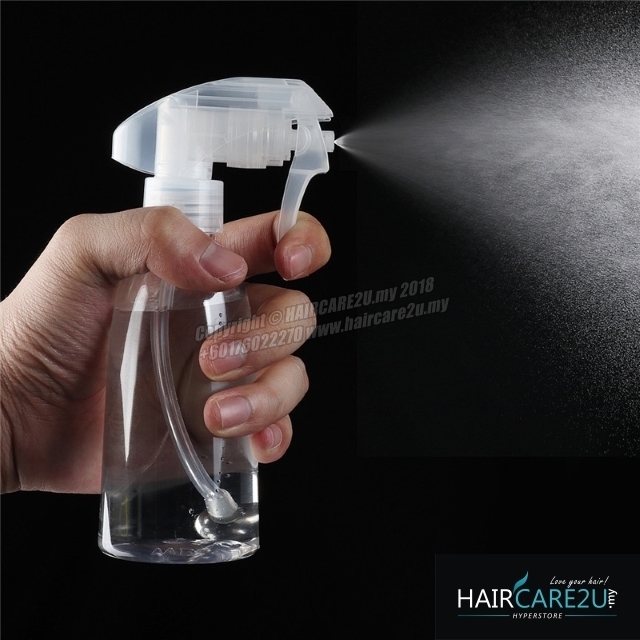 Its well-sealed nozzle will spray fine mist, very convenient to operate. The spray trigger head with unique design is comfortable to grip and easy to use. 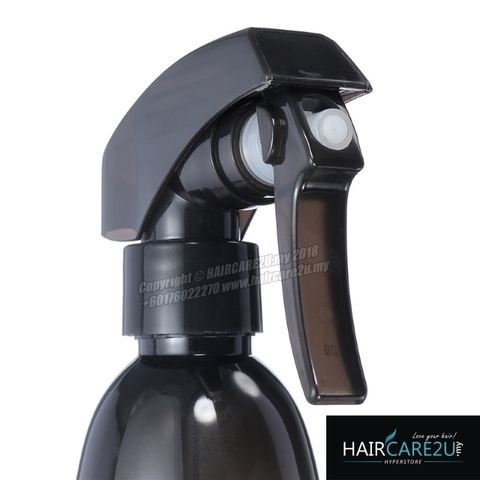 Suitable for home use and professional hairdressing salon use. Such a wonderful goods, just bring it home! 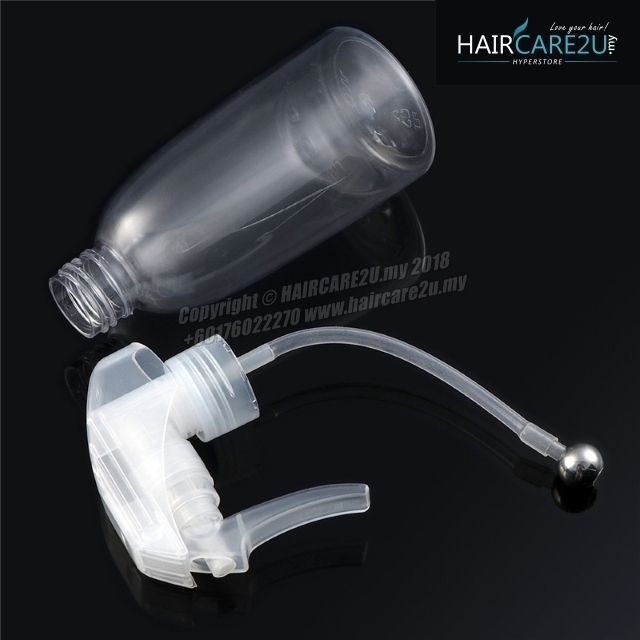 It is small and light, convenient to hold.